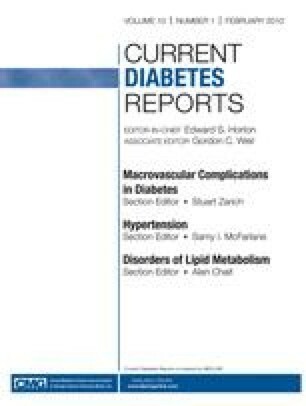 β-cell dysfunction is a critical step in the pathogenesis of type 2 diabetes. The mechanisms responsible for β-cell death and dysfunction remain incompletely understood, but include glucolipotoxicity, the deleterious metabolic milieu created by high plasma concentrations of glucose and lipid species. Recently, an important role has emerged for cholesterol in this process. In this article, we review recent advances in our understanding of the role of ABCA1 and cholesterol metabolism in β-cell function, with particular attention to insights gained from human studies. This work was supported by grants from the Canadian Institutes of Health Research to Drs. Verchere and Hayden. Dr. Verchere is an Michael Smith Foundation for Health Research Senior Scholar. Dr. Hayden holds a Canada Research Chair in Human Genetics and is a University Killam Professor. No other potential conflicts of interest relevant to this article were reported.